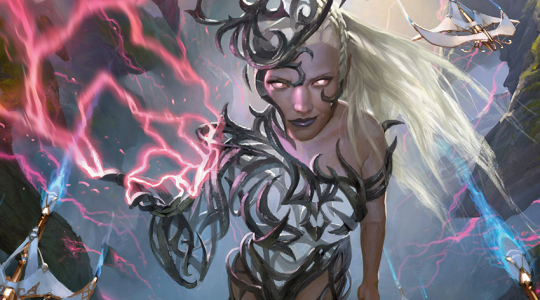 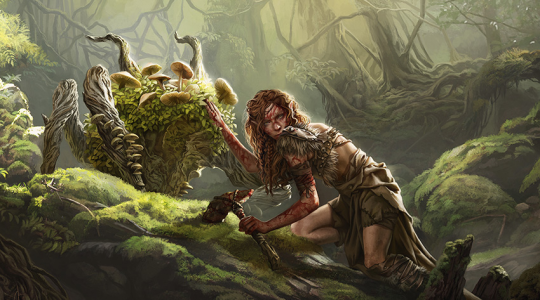 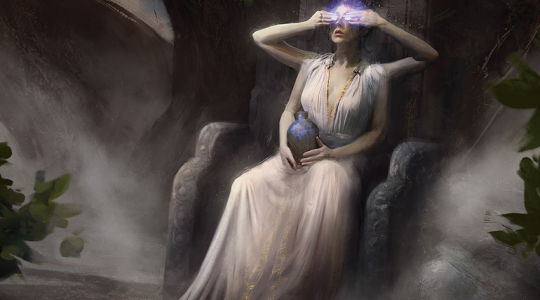 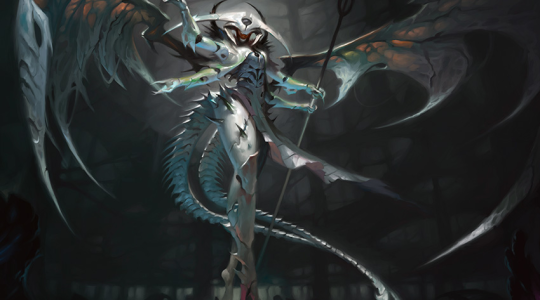 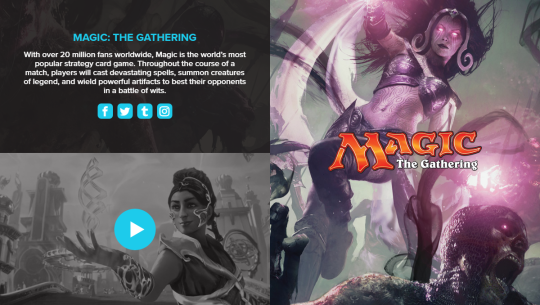 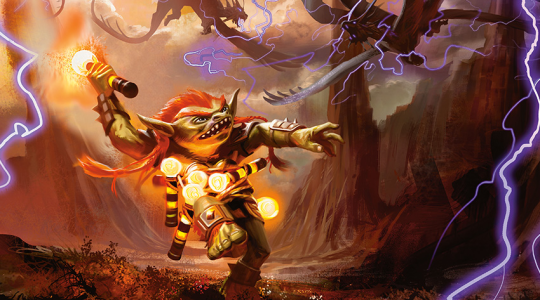 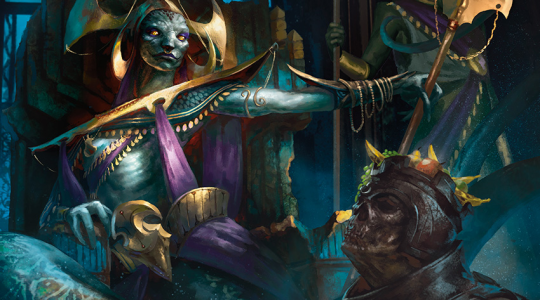 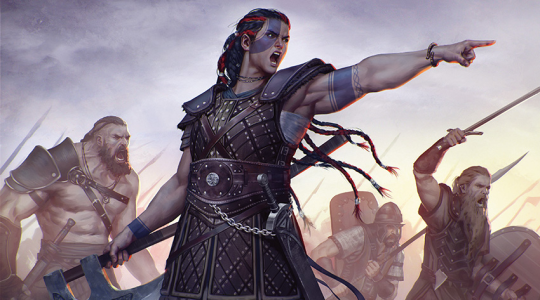 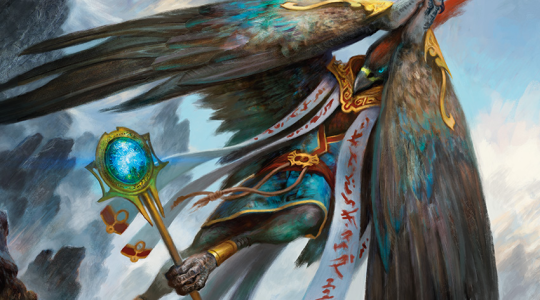 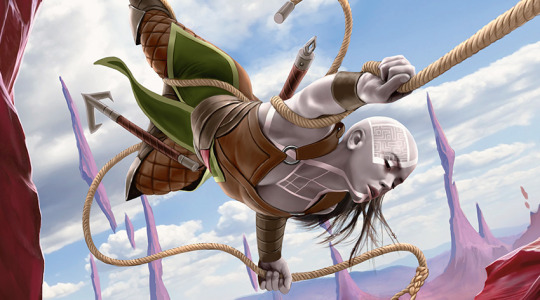 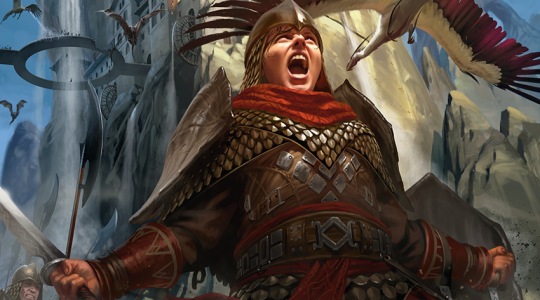 Magic: The Gathering’s Commander decks are going to be released soon, and as usual with Magic, the women commanders are something of a mixed bag. 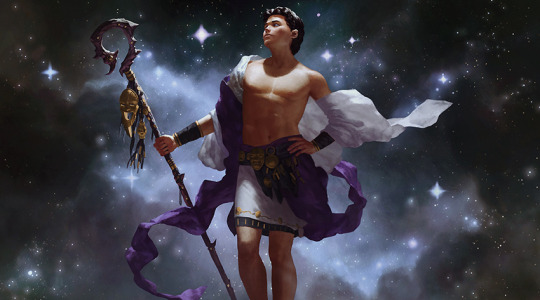 Presented here without comment. 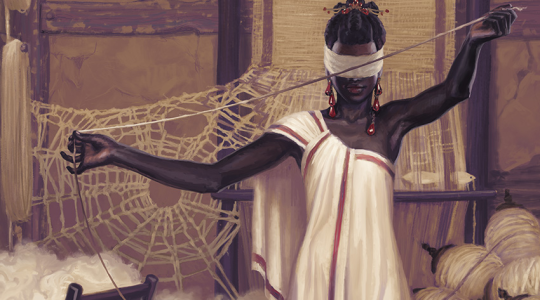 If you want to learn more about these characters and the stories behind them check here.